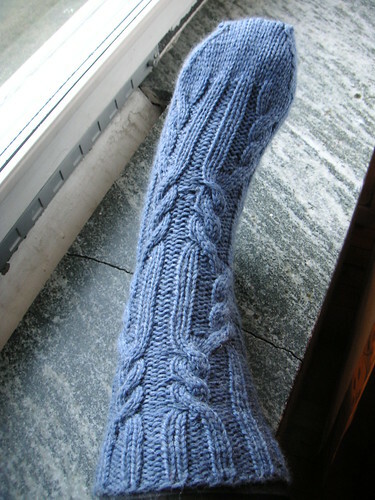 after a very nice evening at sthlm knitters‘ knitting café i finished the first log cabin sock whilst watching chocolat. not a great movie, but i watch it for the stunning outfits. just look at that lovely shirt and lovely cardigan that matches the skirt. my adventures in baking continued all through last week and most of the produce was consumed on saturday when i had some friends and my family over for my birthday. i almost forgot to take photos of all the sweet goodness before it was all eaten up. meet hanoko-san and valentin! 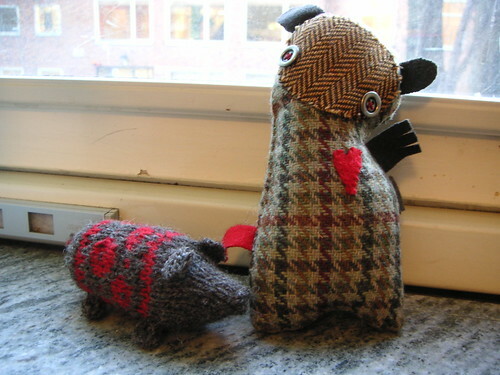 satoko has knitted the little pig called hanoko and erika has sewn the tweedy little monster called valentin. i think both will be happy in their new home! mondays are not my favourite day of the week, but when they end as nicely as this, how can i complain? the latest issue of one of my favourite magazines arrived today: hemslöjden. and i really felt like baking so i tried a recipe i’ve never tried before. they’re called ökensand (desert sand). the dough turned out a bit dry, but the biscuits taste wonderful! the recipe comes from the classic cookbook sju sorters kakor (swedish cakes and cookies), of course. i haven’t had time to browse blogs, etsy and ravelry and other sources of creativity and inspiration lately, but the other day i took some time to do just that. i was almost overwhelmed by all the lovely things people out there are creating. after reading lolly’s blog i got a terrible urge to start weaving. wee wonderfuls is always a huge source of inspiration to me. i always turn to stickigt for inspirational and fun reading regarding knitting and what it can do to you. 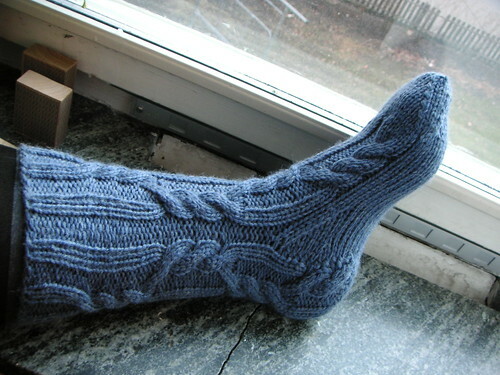 marias garnhändelser always impress me with the speed of finishing projects and trying out interesting patterns. no one makes me want to redecorate and finish all the loose ends regarding my apartment projects more than mina nystan. reading about all the projects going on over at smått och gott always get me in a good mood. brooklyntweed‘s beautiful knitting and photography always makes my jaw drop. this is just a handful of all of those wonderful and inspirational blogs out there that i enjoy very much, but i took this opportunity to say thank you to some of them for being a source of inspiration to me. sweet lucy over at zebraknits recently gave me the “you make my day” award, so i’m passing it along to the above mentioned bloggers.